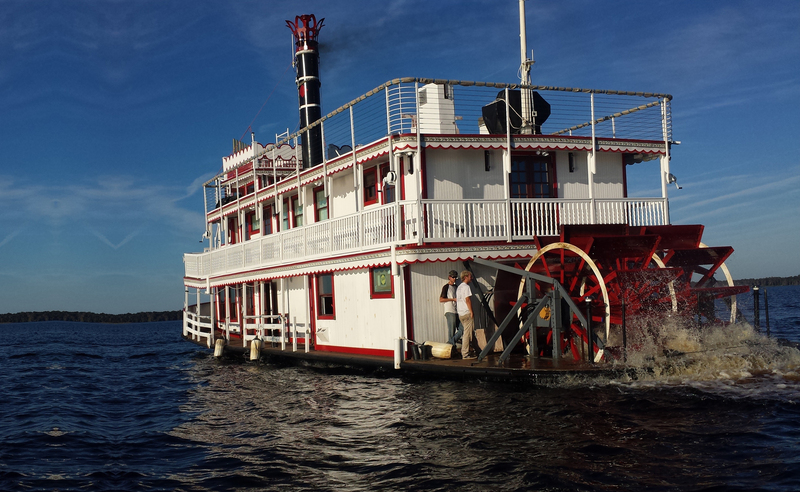 Check out this fantastic video highlighting Franklin County, Florida. 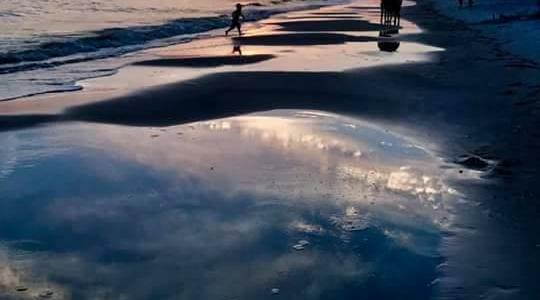 While on a vacation with his family this young man captured the magic of Florida's Forgotten Coast, from his perspective. Plus, he was gracious enough to allow us to share it. Thank you Alex Caputo! The public beach on St. George Island is easy to find. 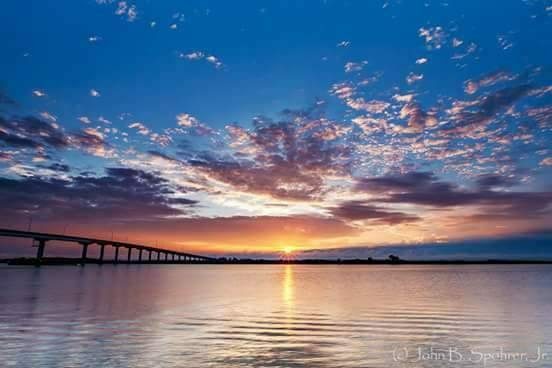 From Island Drive, the only access to the island, Go over the five-mile long Bryant Patton Bridge with a gorgeous view of Apalachicola Bay. When you get to the island stop sign, turn right and then left into convenient island parking. The public beach is not only easy to find but there are bath house facilities, covered pavilions for picnics, a playground and ball court for the younger generations. The Cape St. George Lighthouse and lighthouse Keeper’s House are also located in nearby Lighthouse Park. 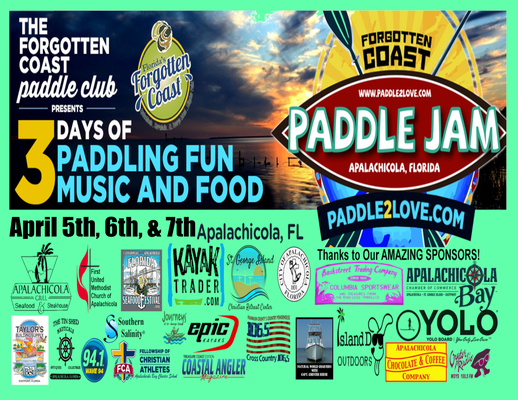 Paddle Jam 2019 – Guinness World Record Raft Up! 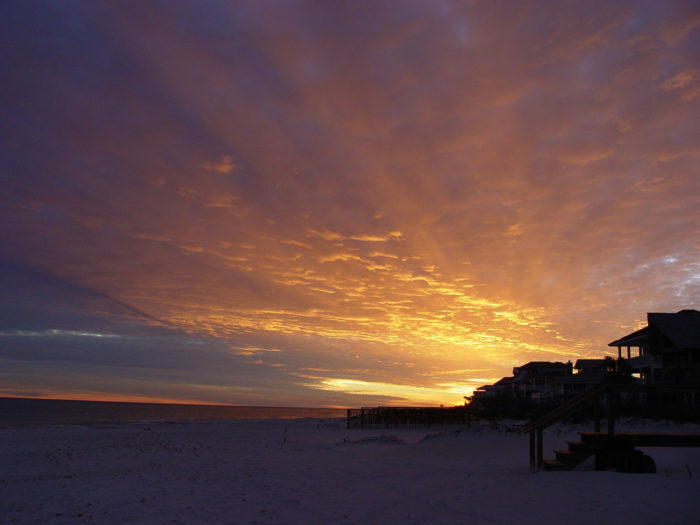 St. George Island in Florida is one of the most naturally spectacular places you can visit. For all the beach lovers and bird lovers in the state of Florida, this hidden island is your new favorite paradise. 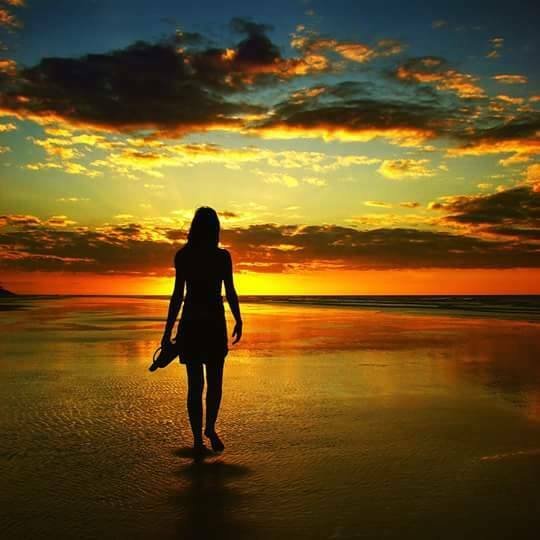 Located near the Gulf of Mexico, this piece of land is a diamond among the rough, but once you see the tranquility and serenity this place offers, you’ll be ready to plan a day-trip once and for all. This 22-mile barrier island offers up a beach experience that is unlike most others in the state. 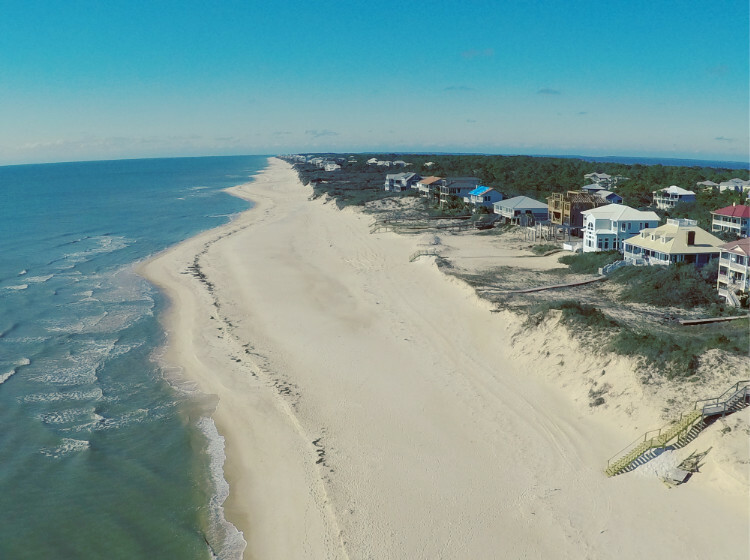 As one of the last preserved barrier islands in the entire state, St. George Island is a unique opportunity to explore nature as it was intended. 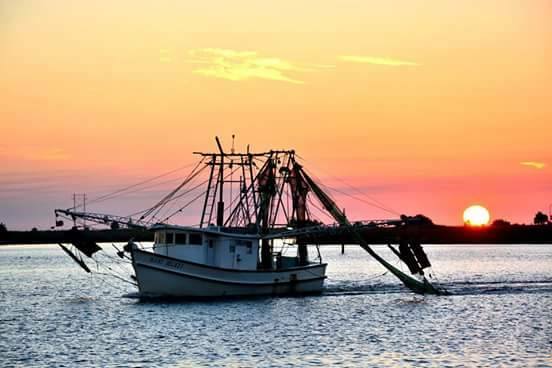 St. George Island also features a fascinating assortment of eateries which highlight some of the freshest seafood you could imagine. And a Pet Friendly Island! 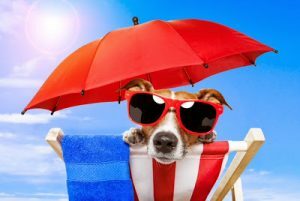 While St. George Island consistently ranks high as one of the top beaches in the country, it still remains unfrequented throughout the year. 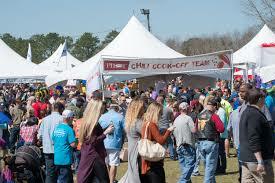 St. George Island will host its annual Charity Chili Cookoff and Auction the first Saturday in March. Annual attendance of an estimated 5,000 people, with many contestants participating in several contests including a golf tournament, a 5K red pepper run, crock pot chili contest, Miss Chili Pepper and Mr. Hot Sauce contests, auction and CHILI COOK-OFF sanctioned by the International Chili Society. All proceeds benefit the Island Volunteer Fire Department and First Responder Unit. If you and your S.O. 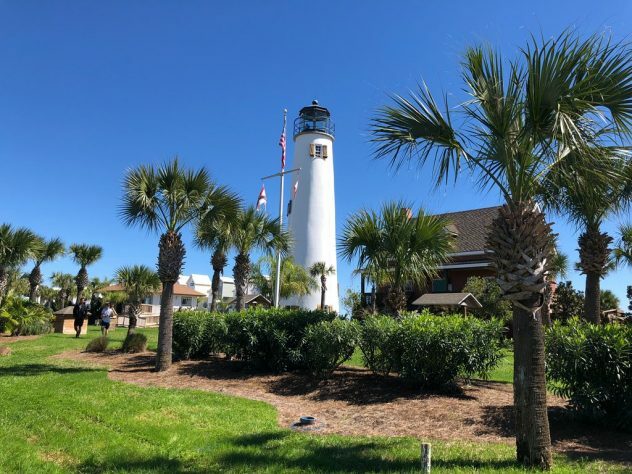 are looking for a destination that is both romantic and tranquil, St. George Island is the perfect couples vacation spot. 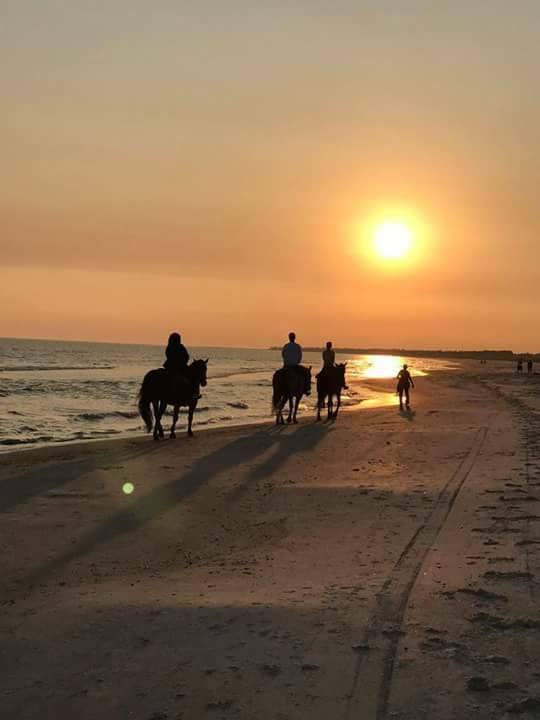 One of the last inhabited yet unspoiled islands in Florida, St. George Island boasts serene beaches on the Gulf of Mexico that are consistently rated as some of the top in the United States. 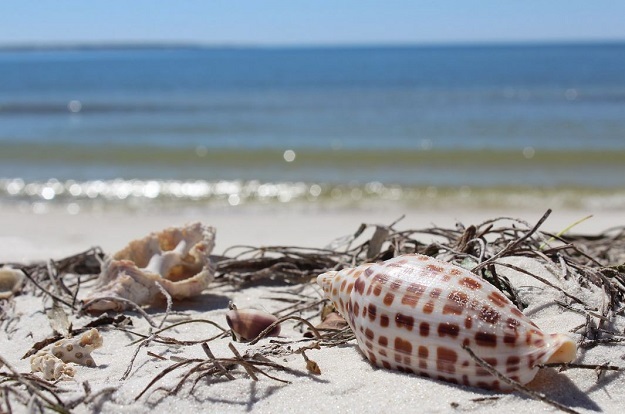 While on St. George Island, take a romantic stroll through nine miles of untouched beaches, sand dunes, and marshes at St. George Island State Park. 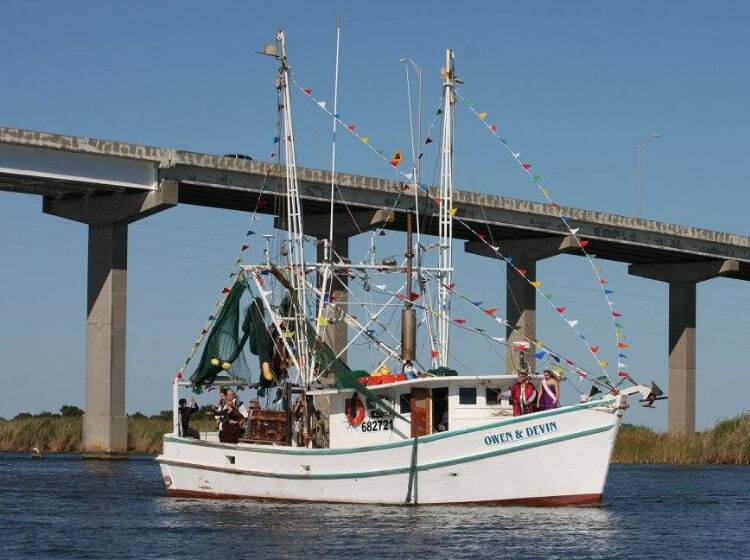 Or, experience St. George Island’s thriving water sports scene with a paddleboarding tour or fishing charter. 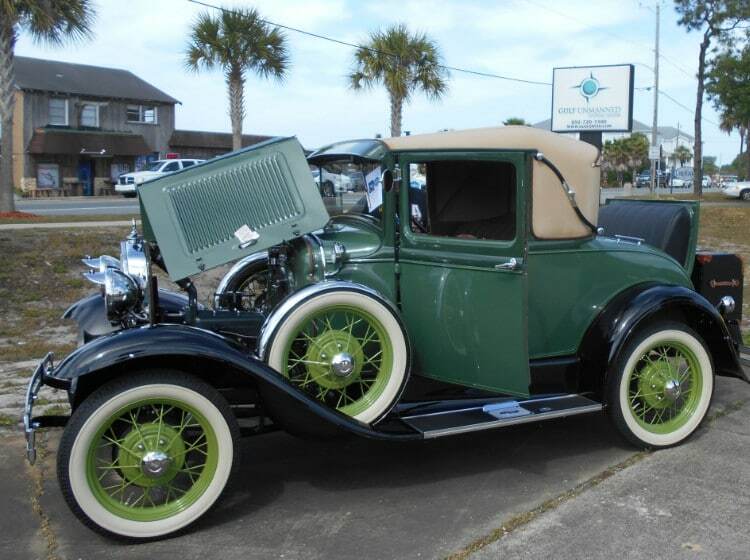 If you’re looking for a romantic dining experience after a day in the sun, St. George Island has a variety of options. 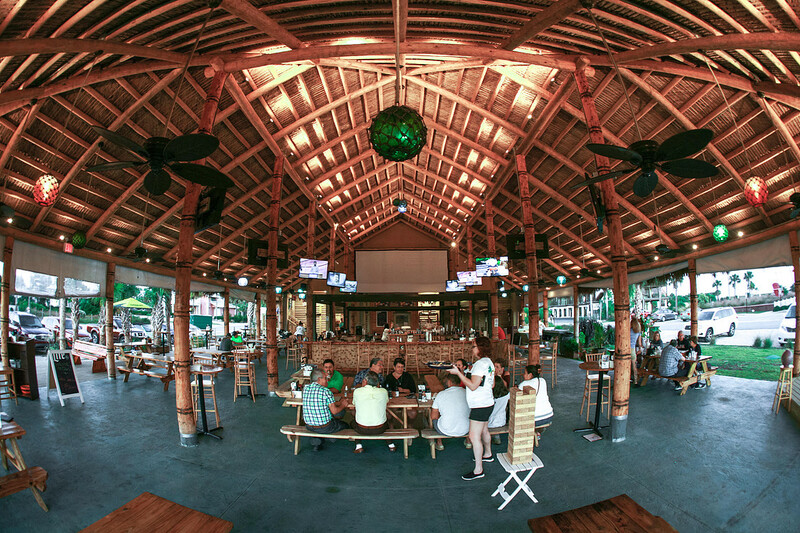 For seafood lovers, check out Paddy’s Raw Bar, a local favorite for fresh oysters.